Given the sheer number of options on the market, choosing the make of your new car can be a little overwhelming. 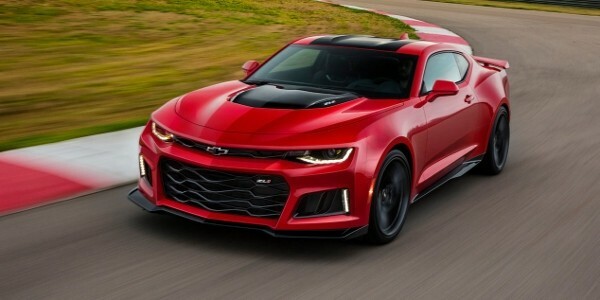 To help make things easier for our Merrillville, IN neighbors, we’ve compared Chevrolet with one of its top competitors, Dodge, to provide an overview of the difference between the two brands so you can make a better-informed choice. Chevrolet’s long history dates back 98 years. Its classic models, like the Corvette and Bel Air, have become synonymous with traditional Americana. With the turn of the century, Chevrolet began exploring greener designs and high-end technology that led to the revolutionary Volt plug-in hybrid and the ubiquitous Cruze and Malibu sedans. The evolutionary trend has continued with Bolt EV, the 2017 Motor Trend Car of the Year, and the Spark, a compact car designed with city life in mind. With the advent of Chevrolet MyLink and various automatic safety sensors, 2017 Chevy vehicles offer top-of-the-line technology. Dodge takes the cake when it comes to celebrating birthdays—having been founded in 1900, Dodge has celebrated 117 of them. After the passing of its founders, the Dodge brothers, the company was sold to Chrysler in 1928. In the modern era, Dodge became known for its Grand Caravan minivan and Avenger sedan models. Aside from the sportier models (like the Challenger, Charger and Viper), pickup trucks tend to dominate the Dodge lineup branded as the Dodge Ram. Chevrolet is one of the most highly awarded brands on the market. Its winners have spanned nearly every category of car, including hybrids, electric, sedans, SUVs and trucks. 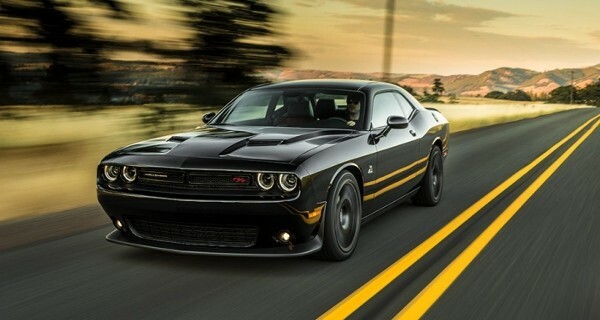 While Dodge has received a residual value awards for its Challenger, it is mostly its parent brand Chrysler which takes home the awards. Chevrolet’s award-winning cars can be seen all over the roads of Merrillville, IN—and with good reason. They are affordable, reliable, safe and perform among the best in their class. Chevy’s trucks are powerful and tough, built for work or for play. Mike Anderson Chevrolet offers a range of pickup trucks to suit any driver’s needs.